Built upon abundant literacy research, and designed to make excellent instruction and differentiation easier. 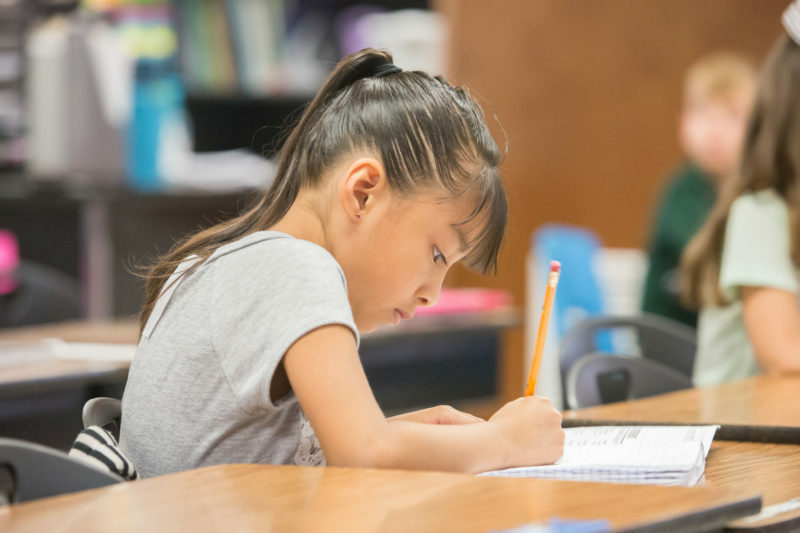 Producing best-in-state student gains on PARCC, SBAC, and Georgia Milestone assessments. 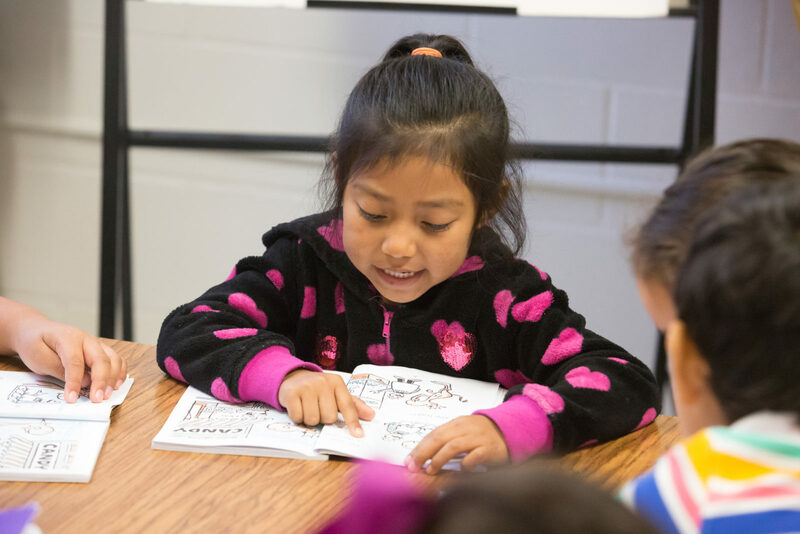 What Sets Bookworms K–5 Reading and Writing Apart? Evidence-based routines enable teachers and students to focus on building foundational skills, fluency, comprehension, and knowledge. 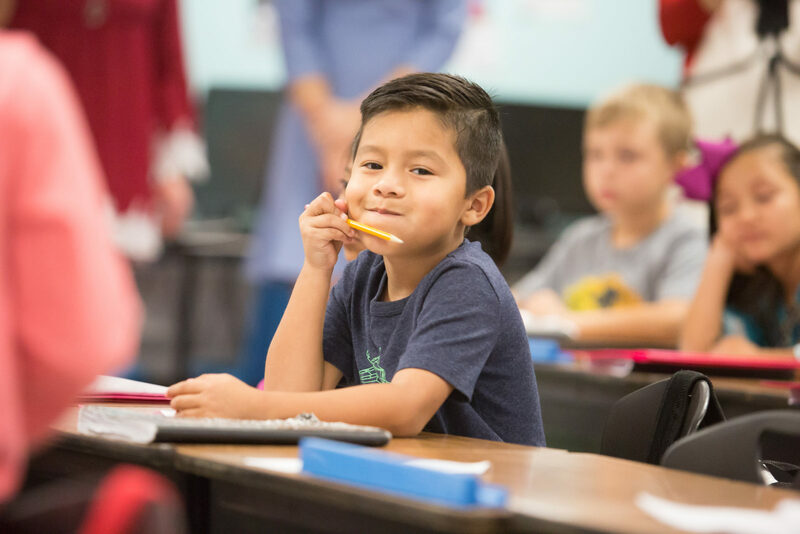 Screening and diagnostic assessments ensure all students get what they need to meet or exceed grade-level. Using reading diagnostic data, teachers sort students into small groups for targeted intervention and remediation. 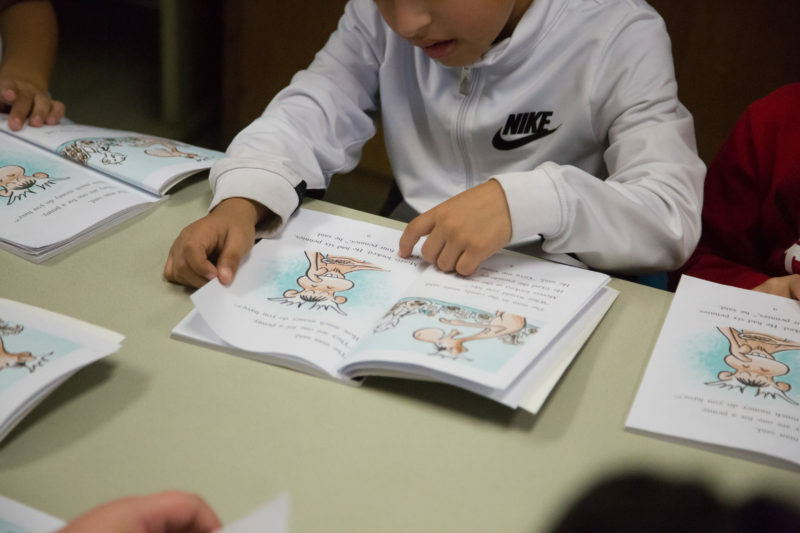 Bookworms differentiates instruction at the foundational skills level rather than the text level to help students accelerate their reading growth. 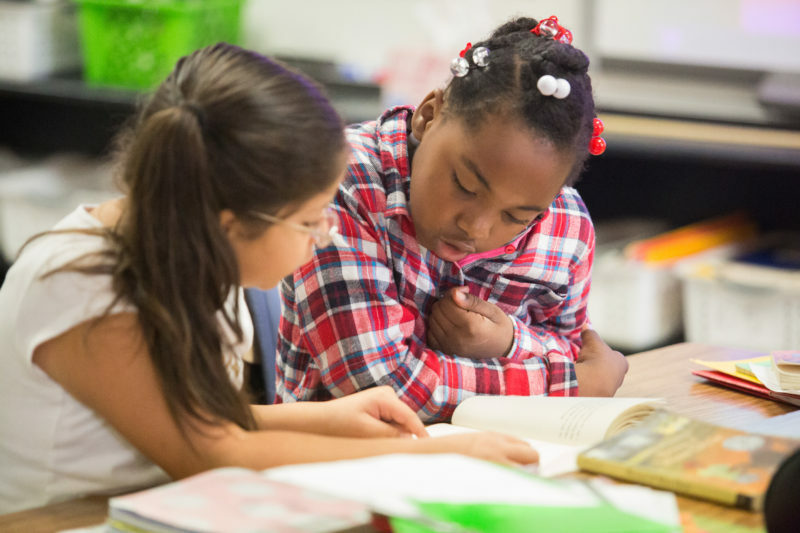 Students build knowledge and learn vocabulary by reading a wide range of themes and topics. Fosters incidental vocabulary acquisition by ensuring kids hear, read, and speak a high volume of words every day. 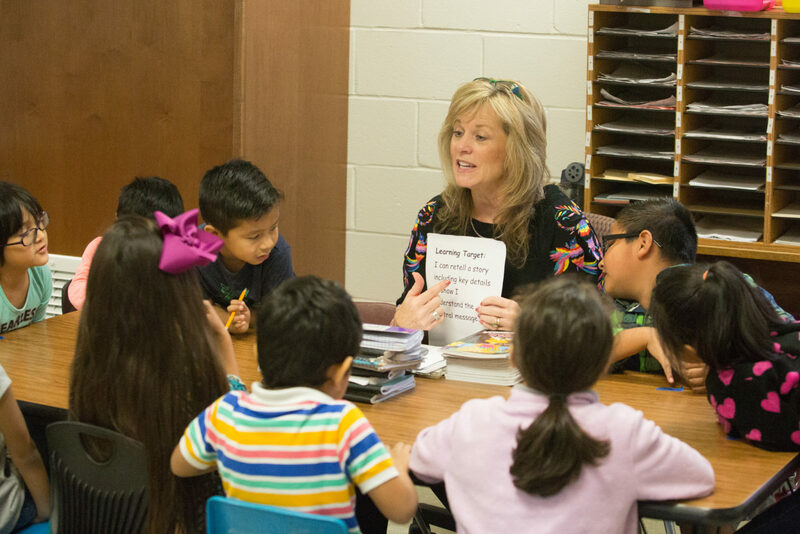 – Teachers read above-grade level text, modeling inferential thinking and comprehension strategies. – Focused grammar instruction and related written responses require students to write about what they’re reading. 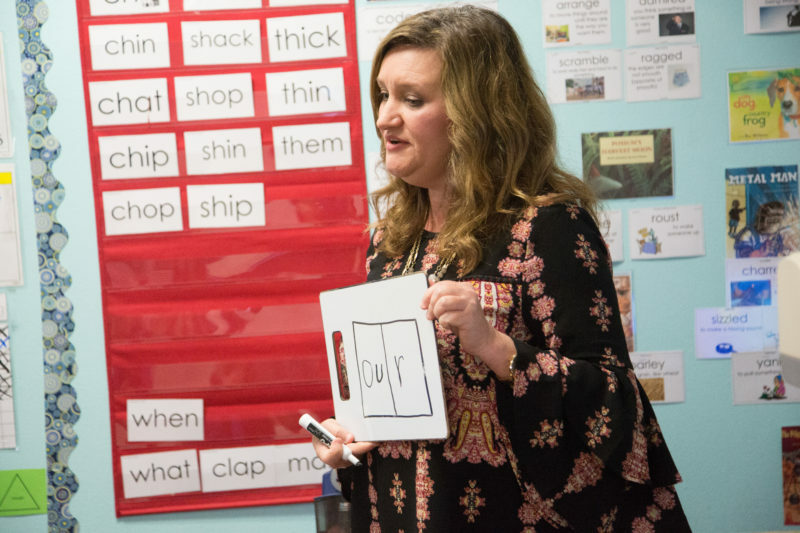 – Students read grade-level texts out loud with support of the teacher to foster fluency, vocabulary, and comprehension. – Teachers use assessments to group students and provide targeted instruction to help them excel. 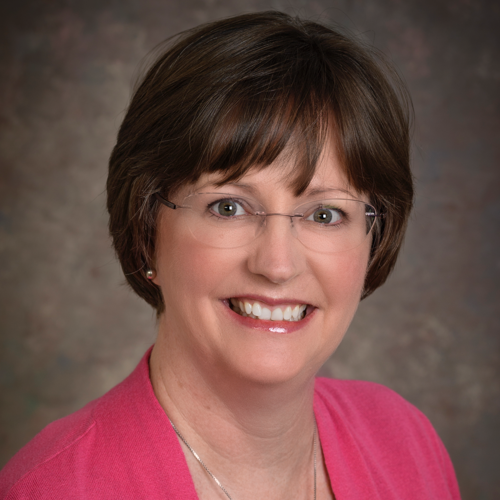 Bookworms K–5 Reading and Writing was developed by Dr. Sharon Walpole with the support of the University of Delaware. Bookworms is designed with best-practices from literacy research and has generated impressive results for improving student achievement. We gladly provide samples of the materials to districts considering ELA programs for the ‘18–19 school year.